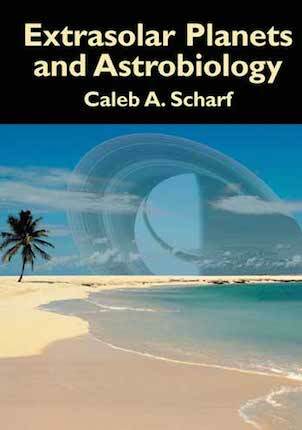 Years ago, Caleb started teaching an upper-level course in the astronomy department at Columbia University on exoplanets and astrobiology. Because it was meant to be a more quantitative course (calculus, physics, problem solving) he found there was no text he could turn to. He then decided to convert his own notes into a usable textbook. This book offers an advanced introduction to the increasingly robust fields of extrasolar planets and astrobiology. No other text currently available applies this level of mathematics and physics, while also providing an extensive grounding in key issues of chemistry, biology, and geophysics. With extensive references to the literature and chapter-ending exercises, this book can be used as the core text for teaching undergraduate or introductory graduate level courses. The text will also provide astrobiologists with an indispensable "User's Manual" when quick reference to key mathematical and physical techniques is needed. An online component, fully cross referenced with the text, is also available. Foreword by Geoff Marcy.